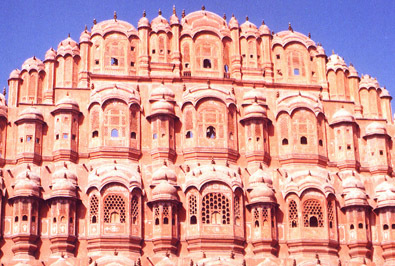 The Hawa Mahal Palace is located in Jaipur city (capital of the Rajasthan state), India. Jaipur being the capital city of Rajasthan and the second largest tourist spot in India is well connected by all means of transport. The nearby airport is the Indira Gandhi international Airport. Frequent train services are available from the major cities in India. The nearby railway station is the Jaipur station. 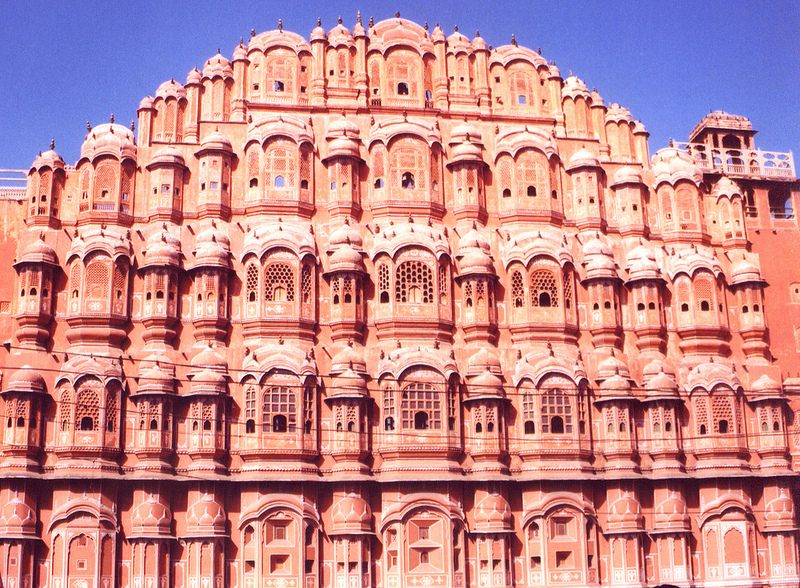 In addition, the Rajasthan state government provides several bus services. 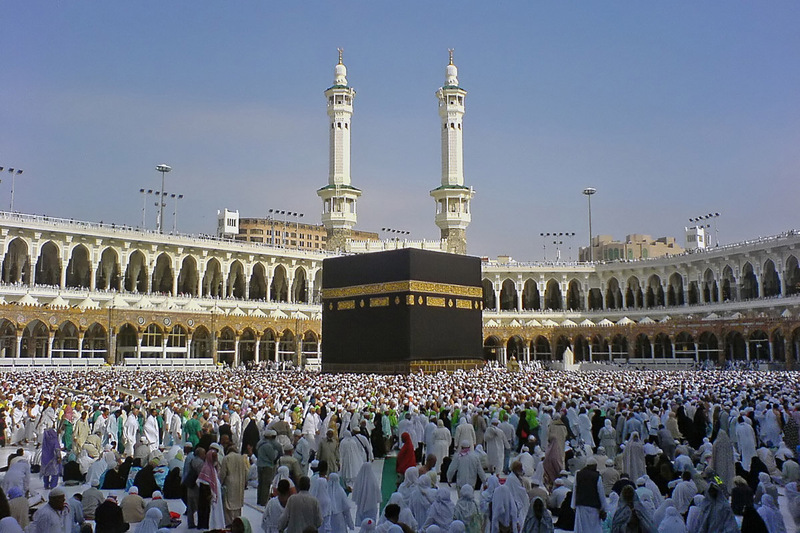 Amazing architecture from the Mogul empire. Brilliantly crafted windows and deep historical background makes this a must-see for any visitors to the land of Hindustan.